Nice review of chain free bike presented at Eurobike 2018. We are not sure if this is the future or deadlock but we love to see such innovations. 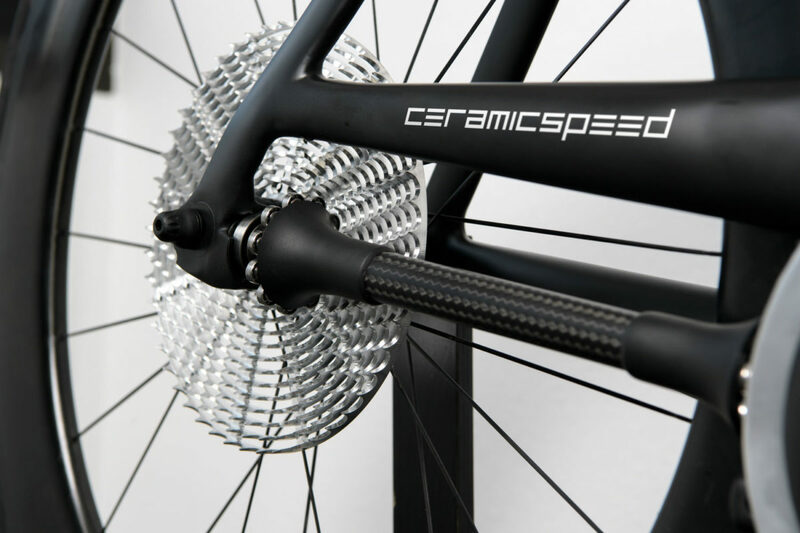 You can read a nice review of Ceramic Speed here at VeloNews.